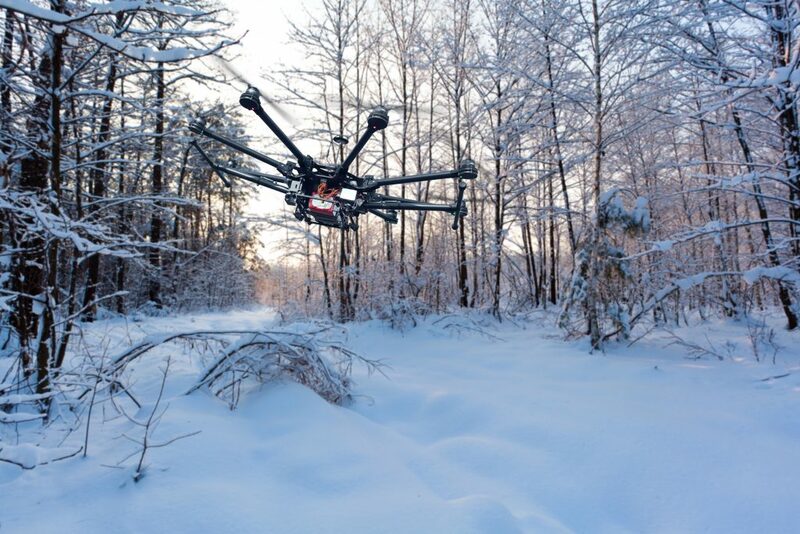 Understanding that AI Winter is not coming; how can you accelerate AI innovation? Start by unlocking the value of your Enterprise data by implementing a high performance AI solution that allows for Data Scientist to capitalize on that data. This will accelerate innovation by giving Data Engineers more time back in their day with faster model training and simplified software integration. 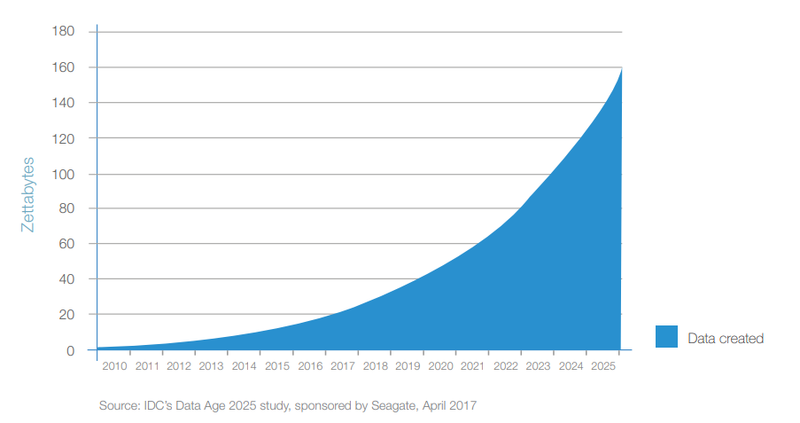 Dell EMC has been at the forefront of AI providing the technology that makes tomorrow possible. Working with NVIDIA we have solutions that provide the foundation for successful AI solutions which combine best of breed NVIDIA GPU accelerated compute complemented with high-performance scale-out Isilon storage. As the only venders on the market who offer flexibility and informed choice in this space, we offer Build Your Own options with Isilon and the ultra-dense GPU accelerated PowerEdge C-series, and for organizations that prefer to Buy solutions we have the prepackaged Dell EMC Ready Solutions for AI: Deep Learning with NVIDIA which was launched this past August. Most recently, earlier this month we announced, a new reference architecture for AI featuring the Isilon All-Flash F800 and NVIDIA DGX-1 servers. This delivers a 3rd high-performance AI deployment option that reduces risk and compresses the time needed for training and testing analytical models for multi-petabyte data sets on AI platforms. Ready to take advantage of AI? Join us at the AI World event this week at booth #207 discover more about our portfolio of AI solutions. Or register for our “Journey to AI” Webinar on December 11th with customers describing their AI journey.